This article introduces you how to install Flowblade video editor in Ubuntu 14.04, 16.04 and 16.10. 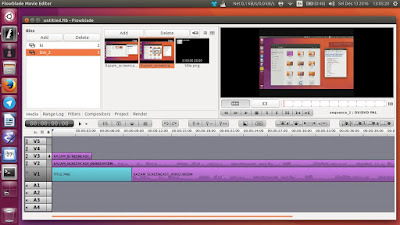 Flowblade is a free video editor with advanced features for GNU/Linux. Flowblade is nonlinear and has very nice GUI plus support for mutitrack and filters. In other words, it is a free replacement for Adobe Premiere (Windows & Mac) and is the same free software as Kdenlive (GNU/Linux). 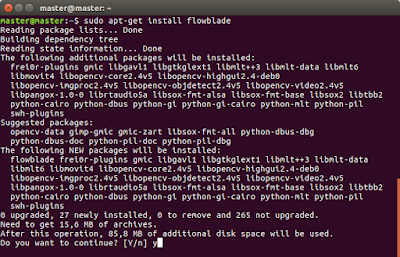 Flowblade is licensed under GNU GPL v3+ license. 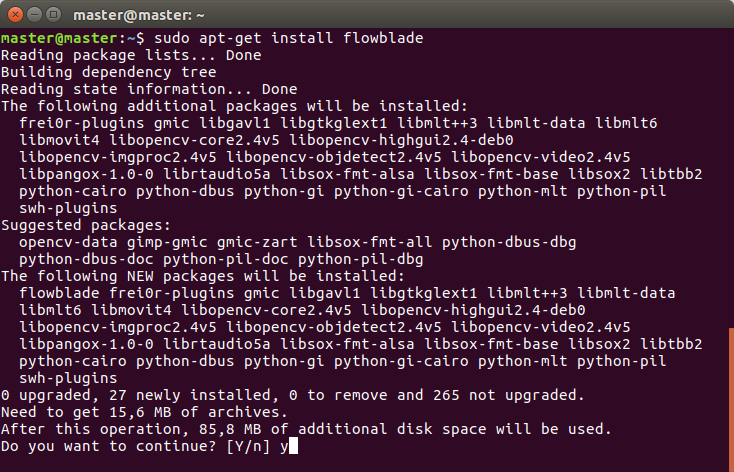 The installation progress should looks like this. 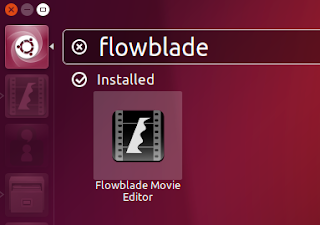 Then the Flowblade icon will be available in your Ubuntu menu like this.